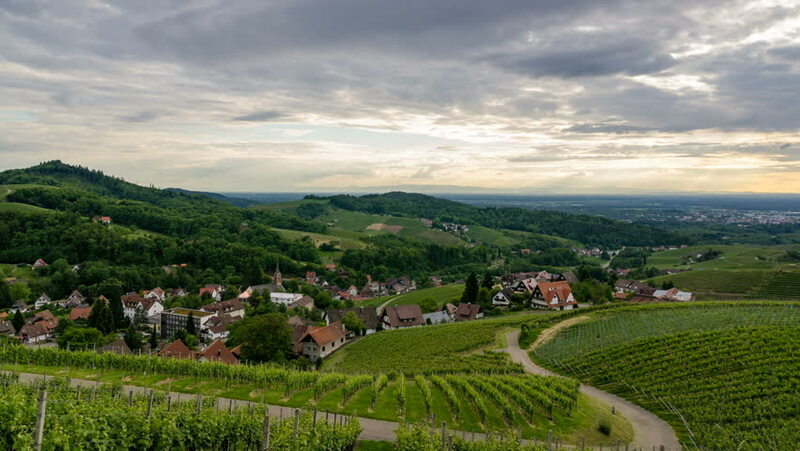 An ultra high definition time lapse looking over vineyards in the town of Sasbachwalden, Germany. 4k00:22Aerial view of the Olesky Castle. Very beautiful castle near Lviv. hd00:14Quaint village in France surrounded by rolling hills and farmers fields. 4k00:19Aerial view of the Olesky Castle. Very beautiful castle near Lviv.